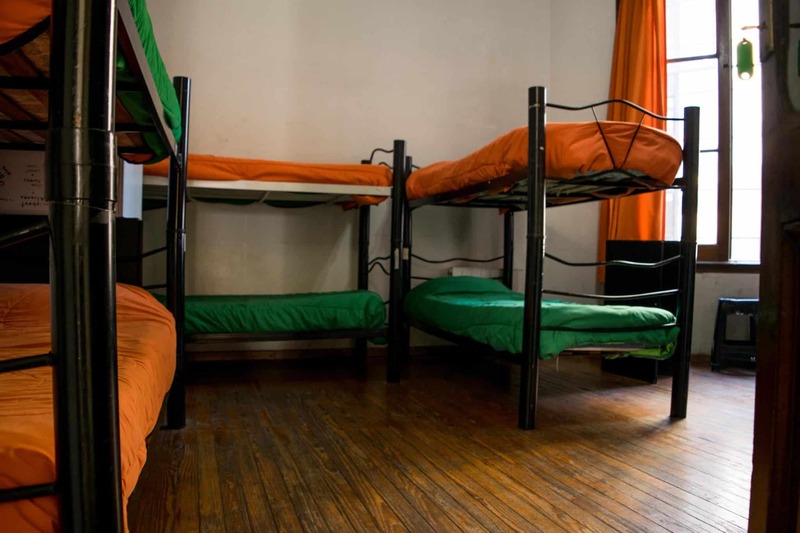 06 Central Hostel Buenos Aires has an unbeatable location, a place where you will find peace amid the chaos of the city. 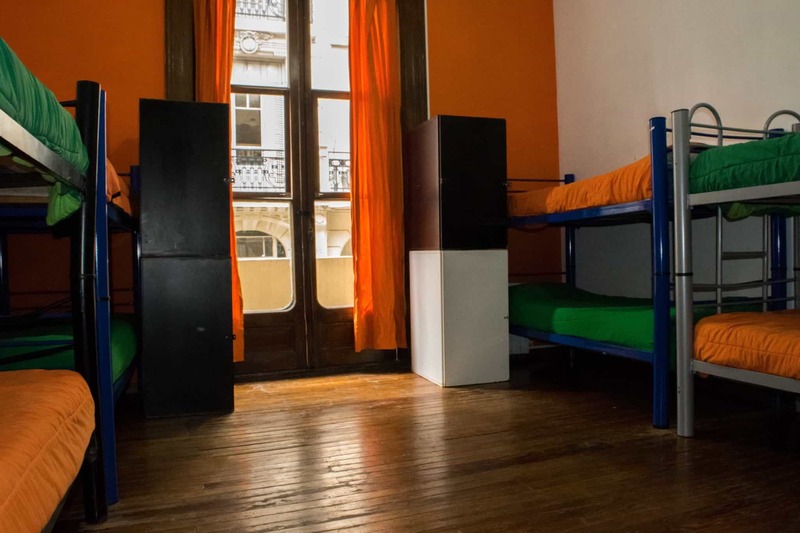 We are one of the first Hostels in Buenos Aires and we travel a lot! 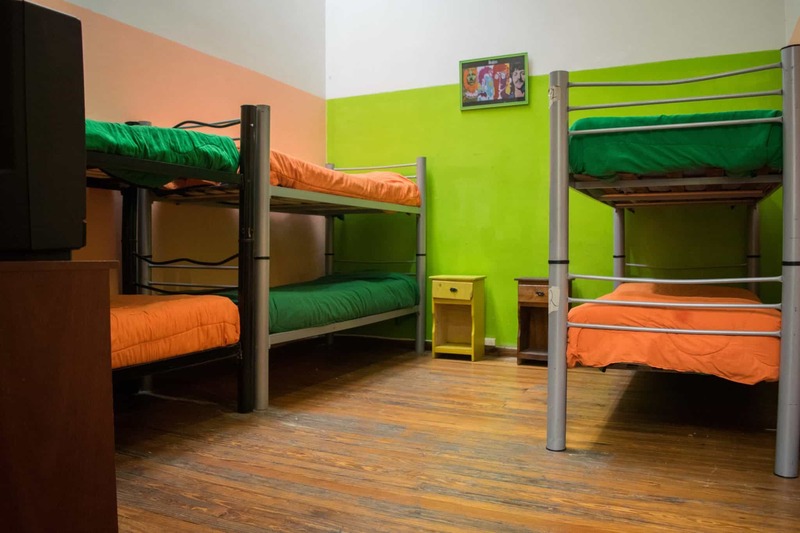 We know the important thing is to have a clean place, with many bathrooms, large and safe lockers, good WiFi and a friendly climate. 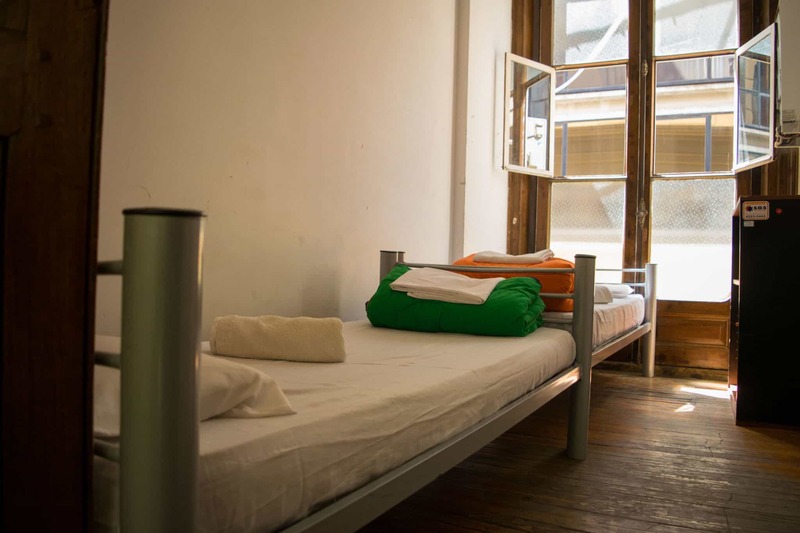 All our rooms have air conditioning and heating. 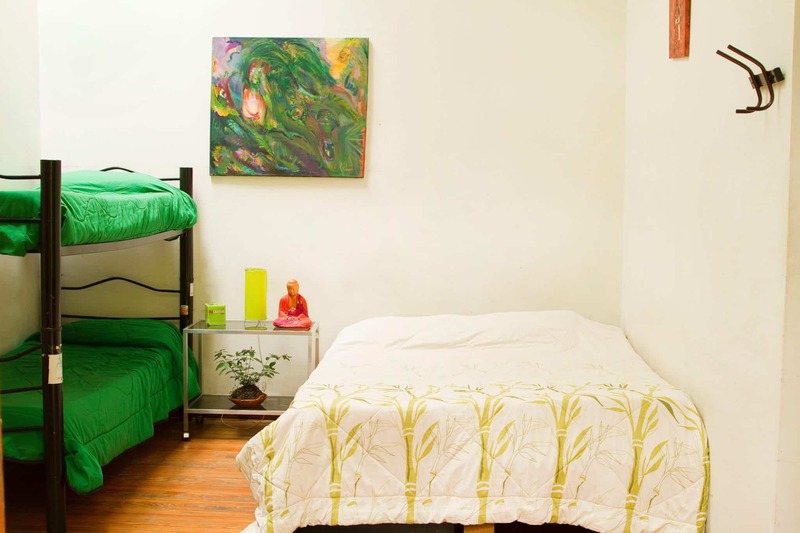 Yes, we also have private rooms with bathroom! 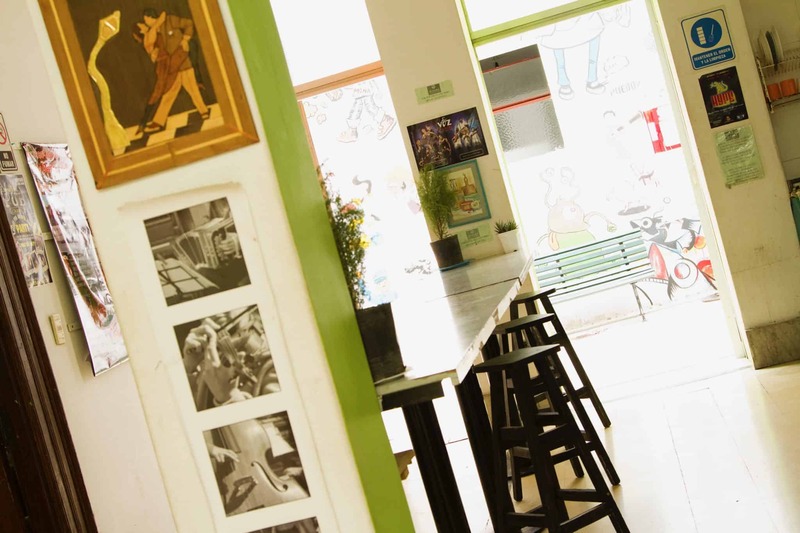 Relax, while you plan how to spend your days in Buenos Aires, we have excellent benefits to offer. 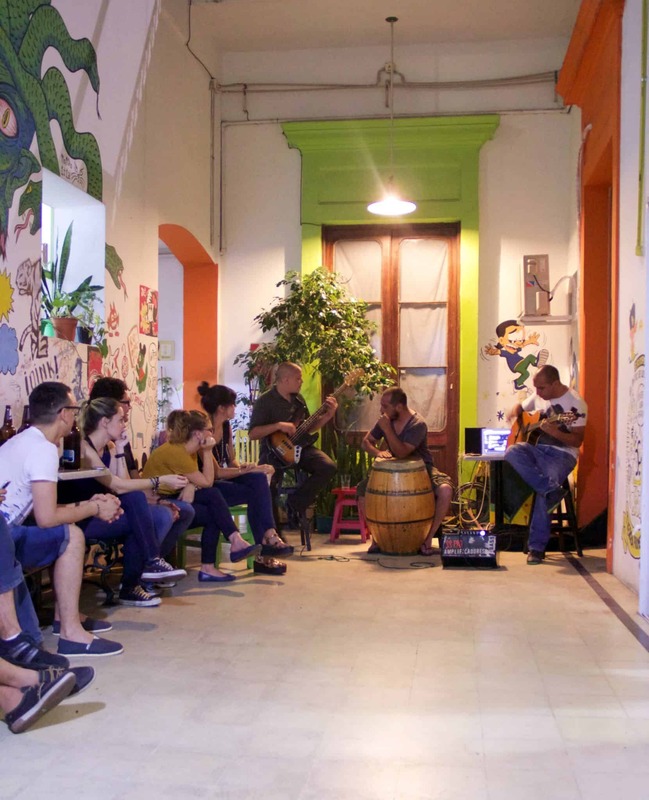 We have last minute rates, special packages for groups, number of nights and special packages with activities included. 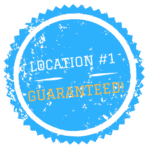 We guarantee a fair and equitable rate for all. You can reach the main points of the city on foot. 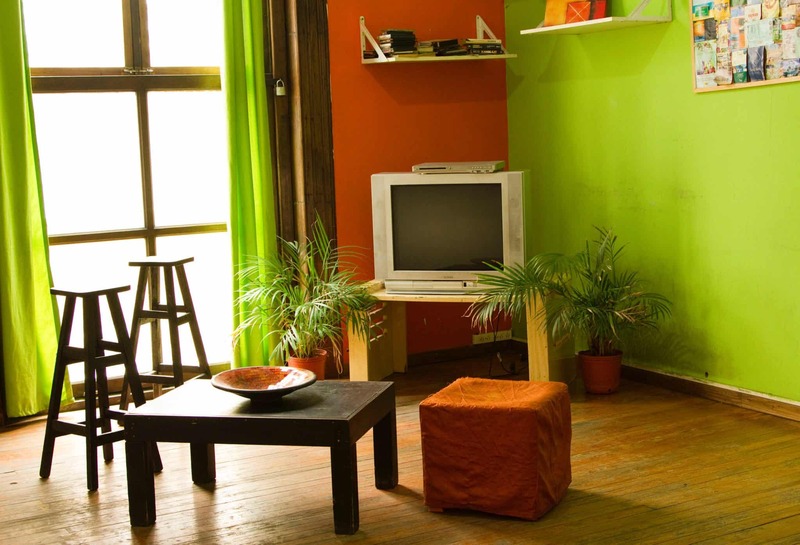 In addition, being surrounded by metro and bus stations you will reach any part of the city in a very economical way and at all times. 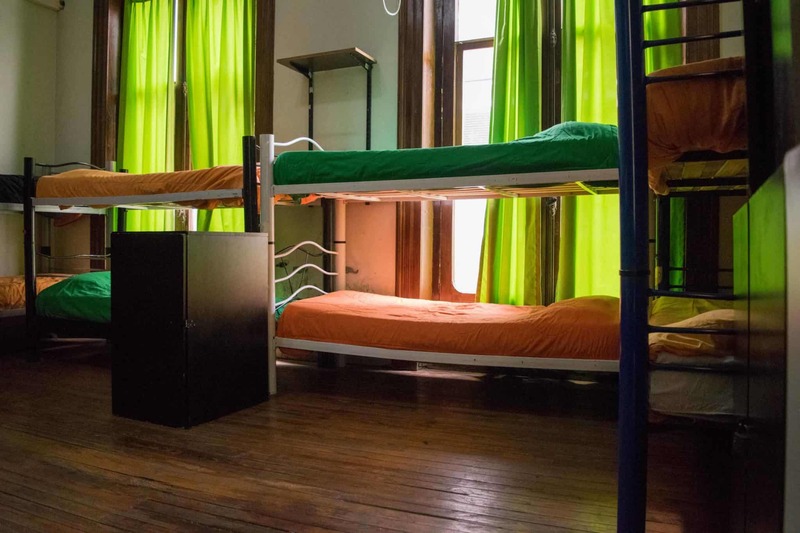 In the 06 Central Hostel in Buenos Aires you will find the best location and comfort to enjoy the most of your stay in the city. 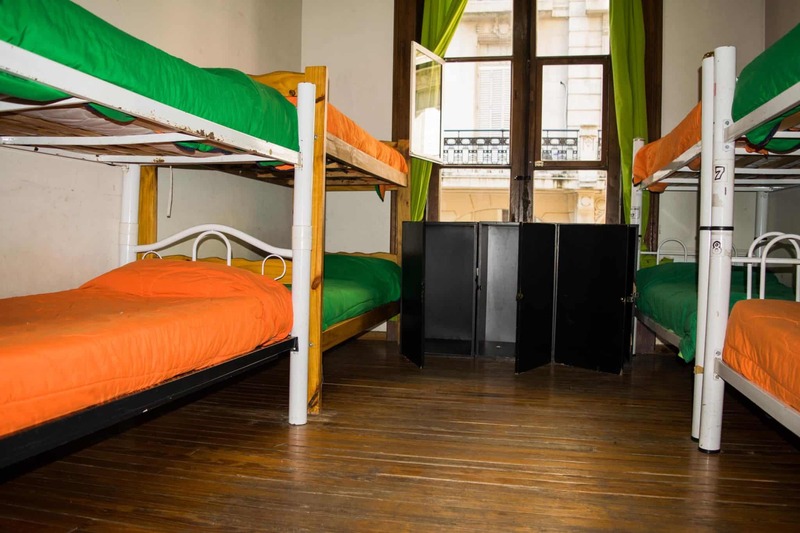 Located in the downtown of Buenos Aires and just 3 blocks from the Obelisco. 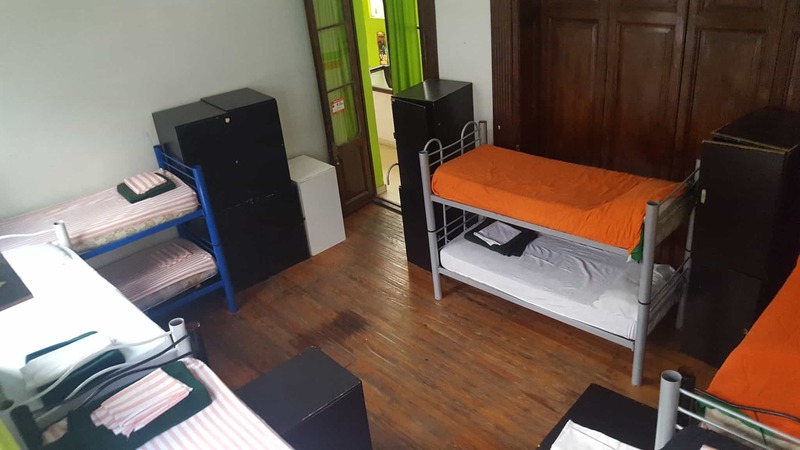 We are one of the first Hostels in Buenos Aires and so we know the most important thing is to have a clean place, with many bathrooms, large and safe lockers, good internet access and a friendly environment. .